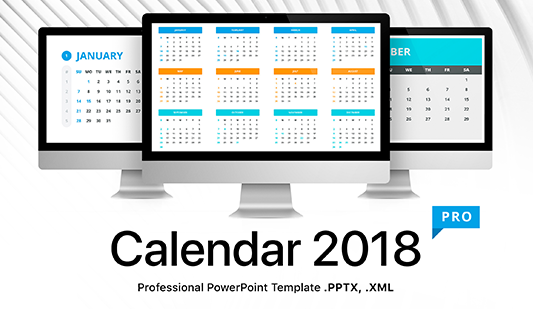 PowerPoint, Keynote, Google Slides Templates for Calendar - Download! 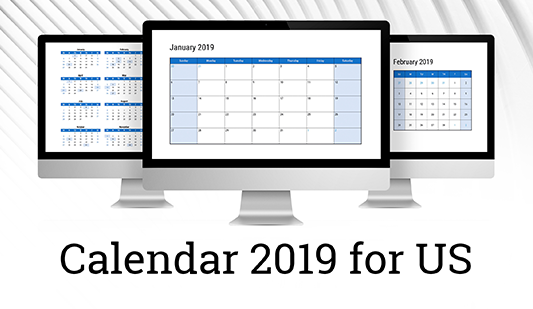 Planning some activity or regarding the upcoming events, users need calendars. Therefore, in this section, we’ve gathered all premade templates for a calendar. Different design and a unique structure are distinctive features of the elements. On the site, only high-quality approved slides are represented. Choosing a template for the calendar, a user can feel certain about its quality. 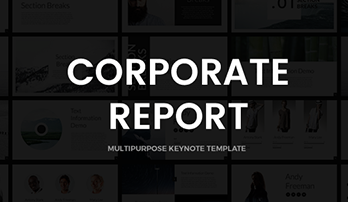 The slides are suitable for absolutely any project or presentation where calendar layouts are required. 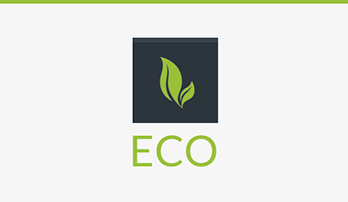 They are popular for business and marketing projects. Speakers frequently add calendars to their presentations. A high-quality professional slide with the calendar will impress listeners and prove a user’s competence. In the section, customers will find either paid or free template for the calendar. 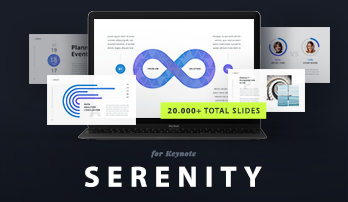 Choosing a slide for your presentation, pay attention to its design since the element should be of a single theme. 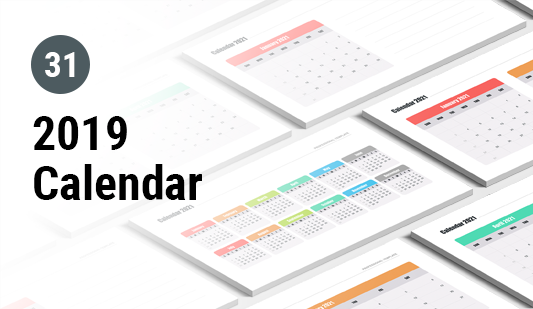 Fortunately, we offer a great diversity of elements so users are free to choose the most appropriate template of the calendar. 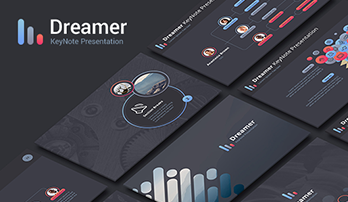 Remember that the success of a speech depends on a skillful professional presentation and a high-quality unique visual material so choose only approved elements that can be found on our site.